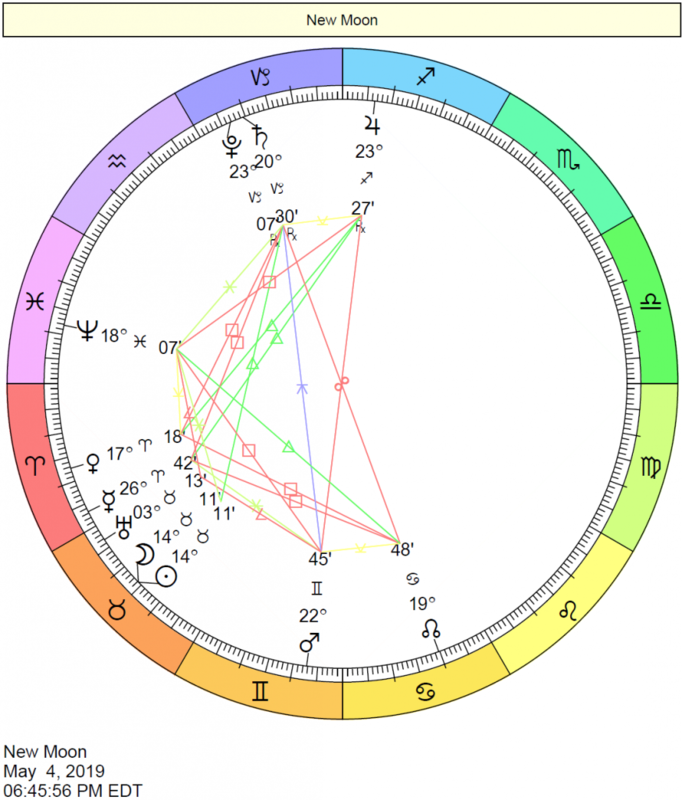 Famous People with Sun conjunct Saturn: Robert Duvall (the aspect is exact, or partile), O. Henry (writer), Billy Corgan, Matt Dillon, Arnold Schwarzenegger. General discussion of Sun-Saturn aspects. 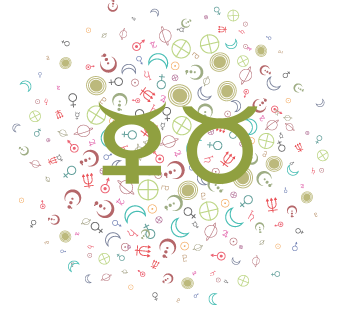 Sun conjunct Saturn: You have a mature and often somber demeanor. You are serious, reserved, self-disciplined, highly responsible and conscientious. You advance in life rather slowly, through your own efforts and persistence. You are also rather stern and judgmental, especially with yourself. Cautious and careful, it is difficult for you to really let go, to be spontaneous and playful. You like to be in control of yourself. — Interpretation from our Merlin report. 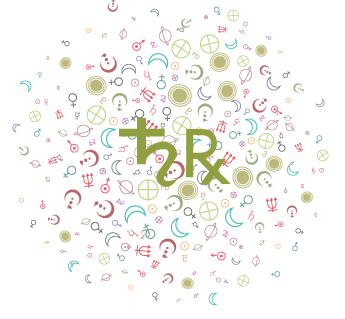 Sun conjunct Saturn: You take life seriously and have an incredible ability to learn from every experience in life. You can handle responsibility better than most, but you will resent it if others try to pass on their loads for you to carry. As a child you probably received strict discipline and therefore matured early. You may have experienced restriction from either or both parents during your early years. You learned early in life that the world does not owe you anything, and you never expect a free lunch from anyone. Yet you emerged with a strong sense of ambition and are creative in using your material resources. Force yourself to be generous with others; the leaner years have given you an appreciation for what you have, but that is no reason to be tight about it. In love relationships you seek a partner who has a good sense of self-respect. He must also totally support your efforts to achieve your goals in life, and be willing to endure some sacrifice in order to receive a future payoff. You need a mate who is sincere and humble, and who can understand your total devotion to your life’s dream. Try to choose a partner who does not take life quite so seriously as you do so that they can help lighten you up when you get too heavy. — Interpretation from our LoveStyles Report. 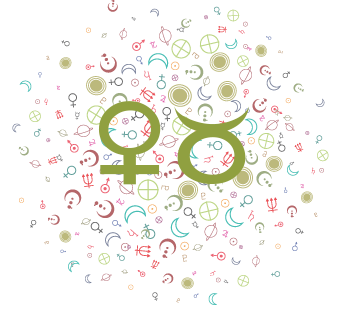 Sun conjunction Saturn: (The Restricted) You have a heavy sense of duty that often limits your own potential. You tend to worry too much about “tomorrow,” even though your practicality and industry spurs you to accumulate necessary, if Spartan things of life. You sometimes make circumstances more difficult than they really are and may be accused of lacking a sense of humor. Give yourself credit, not only for what you accomplish but for being a solid citizen that our planet can count on for the stability we need. — From the Spirit Success Report. 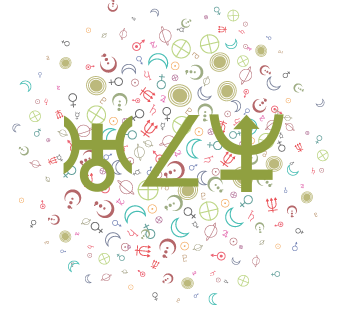 Sun conjunct Saturn: Sun/Saturn contacts bring focus and discipline to your self-expressive and assertive drives. Saturn prudently regulates the vitality and life force of the Sun. There is a serious cast to your personality, plus great ambition, discretion, determination, and organizational ability. You have a highly developed sense of duty, tremendous powers of concentration, and a capacity for hard work and persistent effort. Some with this aspect become loners who prefer to work privately or alone, or pursue careers that require years of study or depth of thought. Saturn gives a desire to build and construct, to establish order, to lay firm foundations, to work with physical reality, and to control or govern responsibly in a moral and cautious manner. There is frequently a knack for business, organization, and management. Because Saturn signifies rules, regulations, codes of conduct, structure, and disciplined thinking, you might consider a career involving government, administration, business, banking, the law, teaching, science, computer programming, mathematics, accounting, or library science. This aspect often indicates self-made individuals who achieve success and recognition as a result of their own efforts. You may go through a long period of apprenticeship with low wages on your way to eventual success. Hardships early on, or difficulties with one of your parents, may spur you to great accomplishments as an adult, but you may need to exercise caution against callous, ruthless, or calculating behavior toward others. — From the Career Report.